Ninety-eight years ago today, on 1 July 1916, an Allied force of British and French soldiers launched a huge attack over a stretch of the Western Front astride the River Somme in the Picardy region of northern France. 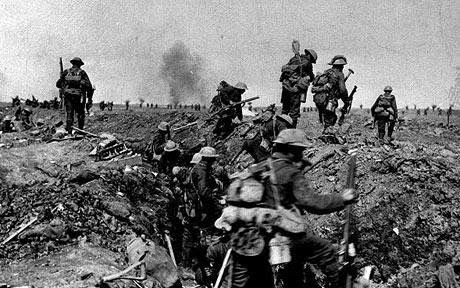 This event would be known to military experts, historians – and millions of mourners – ever after as the first day of The Battle of the Somme. What happened next remains seared into popular memory, most especially in the UK. Wave after wave of young British volunteers emerged from their trenches and marched forward in the morning light toward the German trenches, only to be systematically mowed down, row after row, by the murderous rattle of the machine guns of an enemy who had, after all, survived the bombardment. By the end of that fateful day, almost 60,000 sons of the Empire were casualties – still the worst day in the history of the British Army. 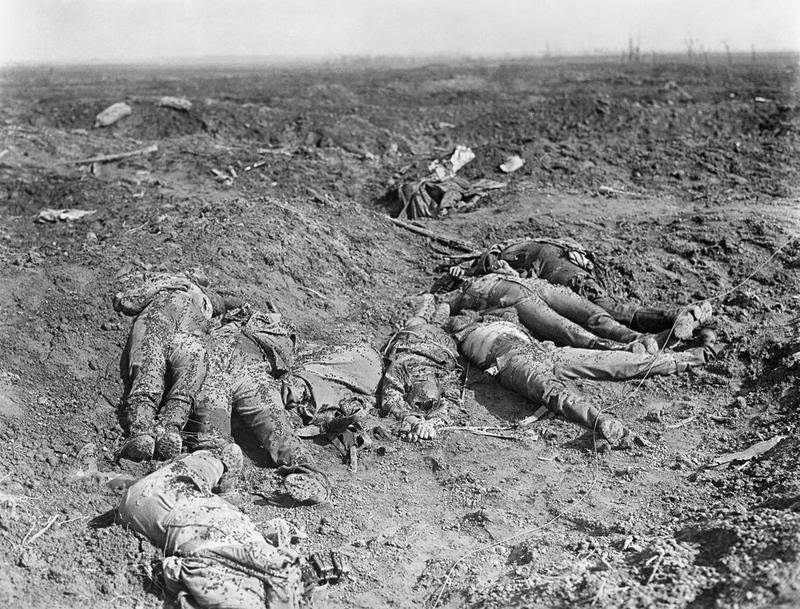 This awful image endures because it is so emblematic of the futility of war, and the Great War in particular. 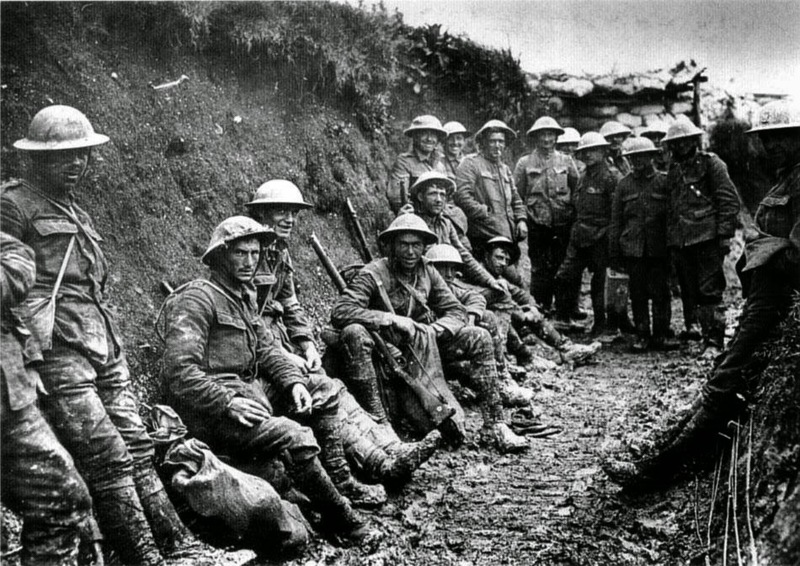 That first day was merely a monstrous prelude to a battle that would go on for months and result in one million men killed, wounded or missing from both sides. 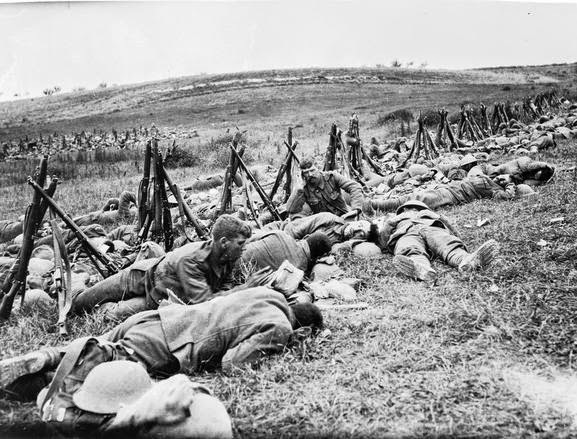 My novel Flower of Iowa takes place in the same region two years after that day, when both the landscape of Picardy and the collective psyche of those fighting still bear the scars of that first day of July in 1916. Today’s visitors to the area can see that the landscape, dotted with beautifully tended cemeteries, has largely healed. But almost a century later, the psychic wounds remain, particularly in Britain. They are evident in a lasting distrust of incompetent authorities, and in the photos of impossibly young men whose lives were cut tragically short. To cite but one example, at one of those cemeteries I found a handwritten note, next to just such a photograph and a wreath of paper poppies, addressed to a man who was 22 when he died that day.